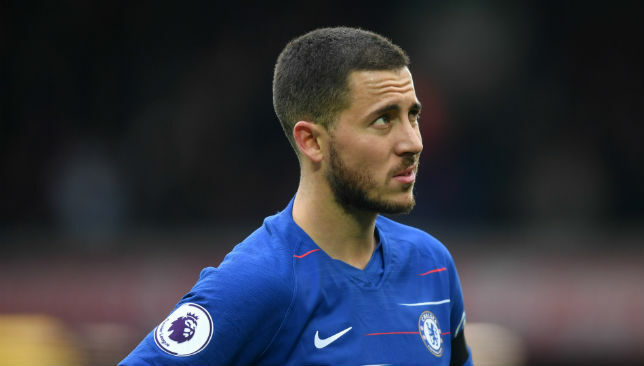 Eden Hazard was Chelsea's best player but missed two golden opportunities. 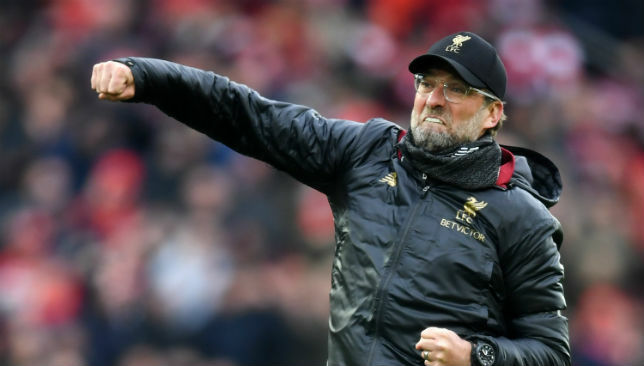 Chelsea couldn’t produce a repeat of their 2014 title-derailing win at Anfield as a second-half burst from Liverpool saw Maurizio Sarri’s fall 2-0 in a pivotal result for the Premier League title and top four races. 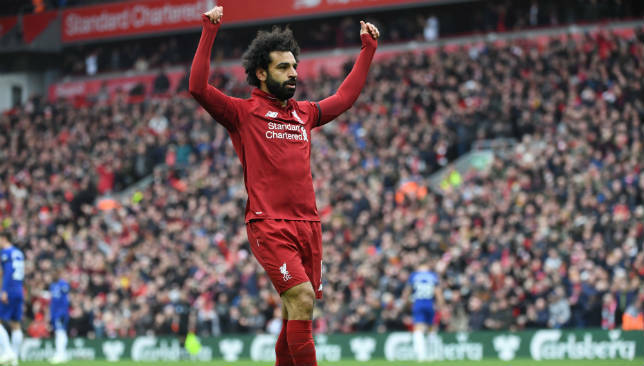 Sadio Mane’s header early in the second half was followed moments later by a goal-of-the-season contender from Mohamed Salah and, after two uncharacteristic misses by Eden Hazard, the Reds regained the top spot they had lost 90 minutes earlier to Manchester City, while Chelsea’s grip on a top-four spot weakened. The Blues have a two-point lead over fifth-place Manchester United, who have a game in hand, and a three-point gap to sixth-place Arsenal, who have played two fewer games than Chelsea. Here’s a look at how Sarri’s side rated. Kepa Arrizabalaga 6 – Made some notable saves but was caught out for Mane’s opener and could do nothing about Salah’s strike. Cesar Azpilicueta 6 – Had his difficulties dealing with Mane. Antonio Rudiger 5 – Resolute in the early stages but was unable to shake off an injury and was replaced before half-time. David Luiz 6 – Made a vital block from Henderson and also did well to prevent a Salah breakaway. Emerson 6 – Had been reading the game well until Liverpool twice raided his flank for goals in quick succession in the second half. Jorginho 6 – Made some important challenges. N’Golo Kante 7 – A typical high-energy performance in which the Frenchman covered a lot of ground. Willian 7 – Made some dangerous runs and was a recurring threat on the break but he blasted a good chance wide. Ruben Loftus-Cheek 6 – Was forceful through the middle but Van Dijk limited his impact. Callum Hudson-Odoi 5 – Got into some good attacking positions early on but was unable to get into the game after that. Eden Hazard 7 – Was effective in the deep-lying false nine position, dropping deep and surging forward but his luck was out on this occasion. Andreas Christensen 5 – Was given some difficulties in the latter stages as Liverpool finished confidently. Gonzalo Higuain 6 – Did not give Chelsea the extra attacking impetus they needed. Ross Barkley 6 – Former Everton player was booed on entry and did not force his way into the game.